Olayinka Abayomi Adebanjo aka #YNK was born in Bariga in d early 90’s. He hails from Ogun state,studied Mass Communication in Mapoly where he was awarded the “King of Rap” 2012 after winning rap battles back 2 back. He has been doing well with his musical career,having recorded lot of songs and featured in many others. YNK aka Kasakasa is also known to be so terrifying on stage with much energy and passion for his music. 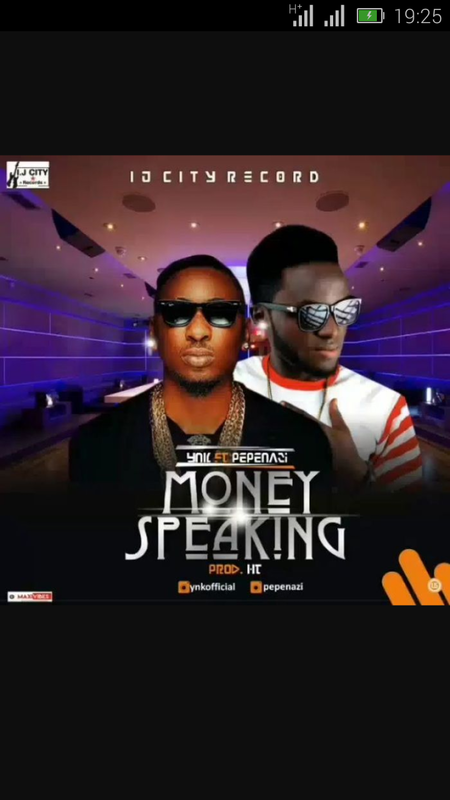 He recently featured #Pepenazi in his latest song titled “Money Speaking“. Watch out for this wonderful artist as he drops good, quality music this year.